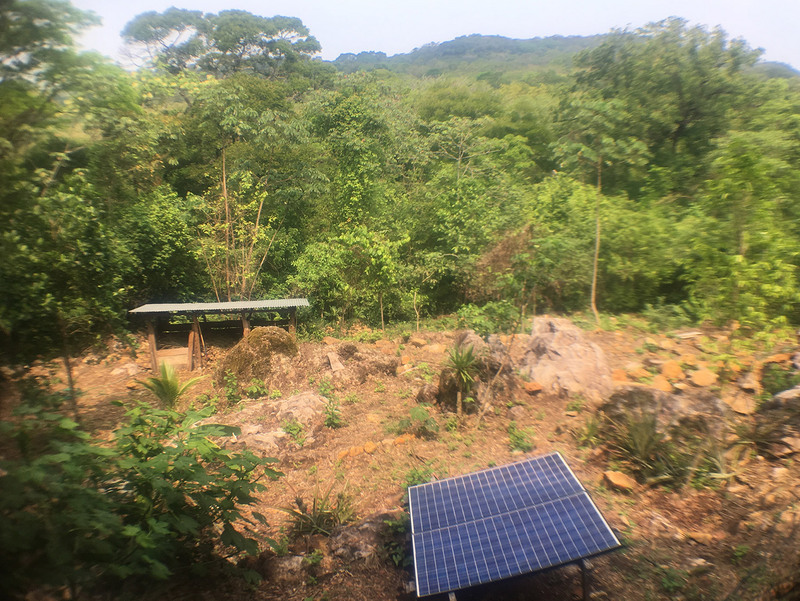 Deep in the mango-growing mountains of Costa Rica.. 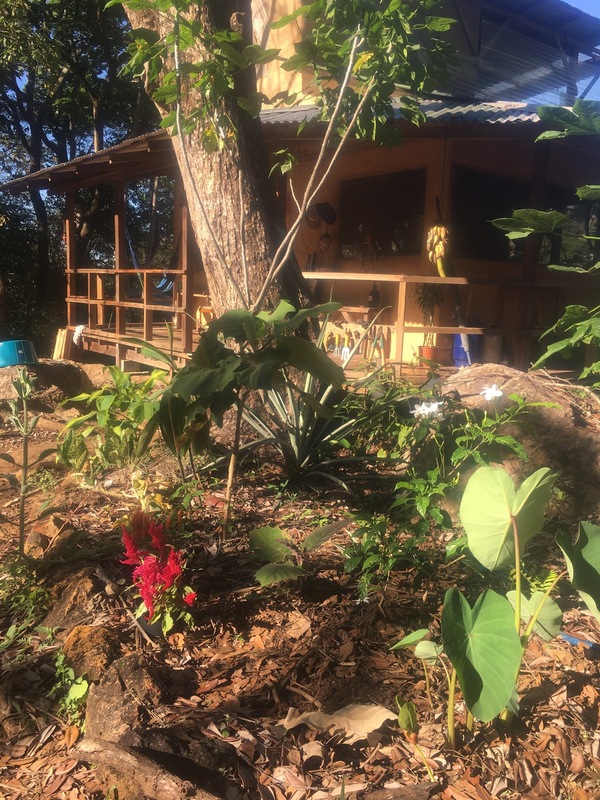 Located in the heart of the fruit growing region of Costa Rica, Finca Vida Verde is a beautiful, rustic permaculture retreat offering a back-to-the-land educational experience to visitors from around the world. 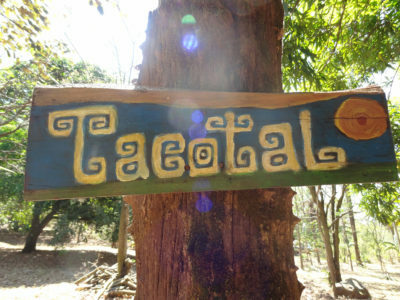 Want to visit our magical land? 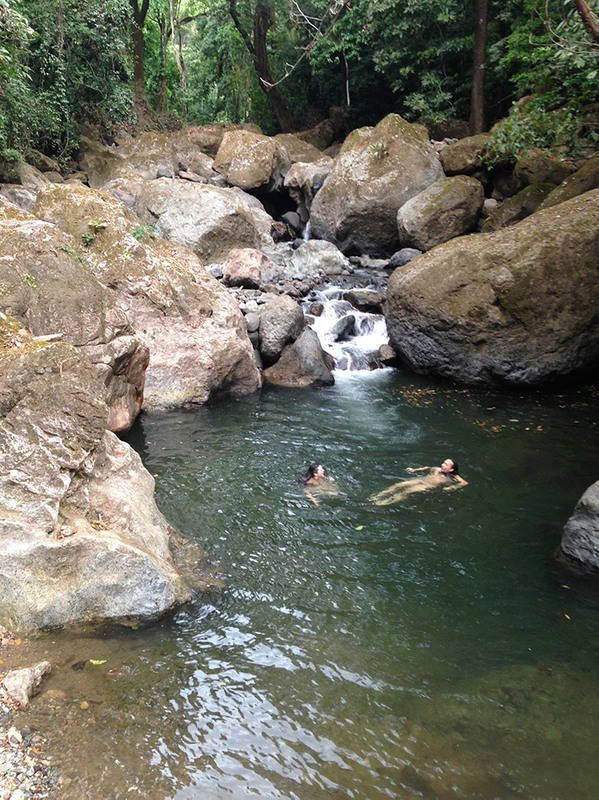 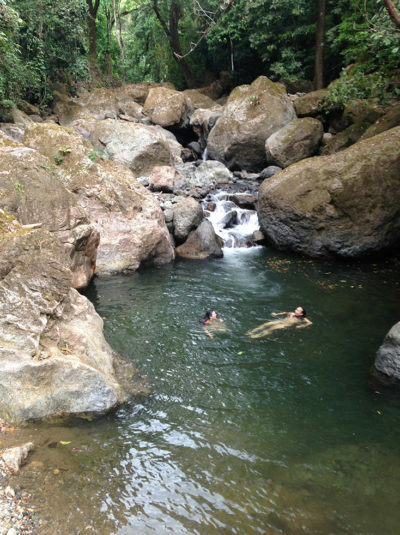 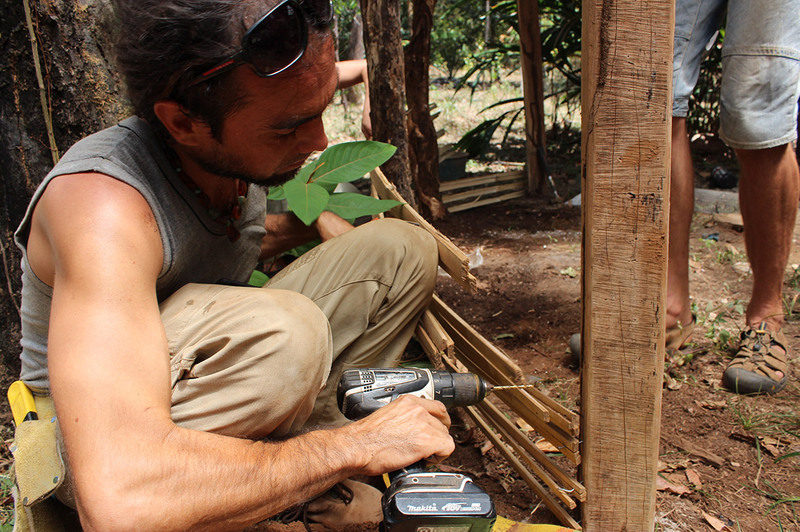 We are a peaceful, nature-filled, permaculture-based farm and jungle retreat in Costa Rica. We are a part of the Collectivo Tacotal ecovillage, and a home to humans, monkeys, birds, reptiles, bugs, and a host of catlike creatures.